Once the most popular website on the planet, MySpace saw its dawdling decline come crashing to a conclusion on Monday, after it admitted that 50 million songs from 14 million artists over 12 years had been wiped from its platform. 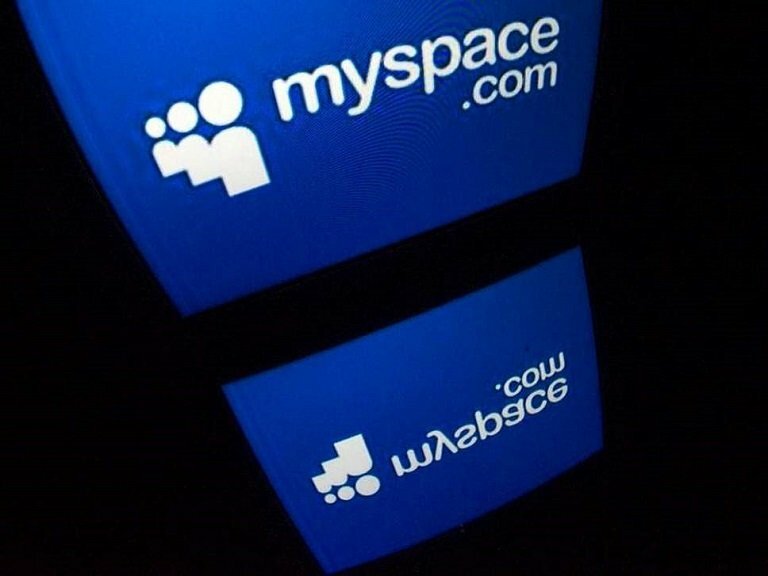 MySpace may have lost its battle with Facebook to be the world's most popular social network years ago – with Mark Zuckerberg's creation now holding a near-monopoly over its rivals – but MySpace had since pivoted to be a place for musicians to share and promote their work. It helped launch a generation of performers, including Lily Allen and the Arctic Monkeys, but MySpace has now told its users that any music saved to its site between 2003 and 2015 would be impossible to recover. Not only that, but any photos or videos were also lost in what it claimed was an accident. Didn't they go under a decade ago? -- And nothing of value was lost. Not only tha﻿t, but any photos or videos were also lost in what it claimed was an accident. and having no back-up procedures was also an accident? yup together with Hyves, all gone? FB now, and is it different? no, so why FB then? i dont understand, it brought nothing new, nothing xtra or what ever, somehow pushed up with a nasty history of a nasty ceo. One of these days i will stop with it. Excuse me , what subject are you talking about ?